At Bobby C. Speed Connection we will repair your car or truck's exhaust system. Your vehicle's exhaust system is important not only to help minimize engine noise, it protects you from dangerous carbon monoxide fumes and reduces the amount of pollution released into the atmosphere. 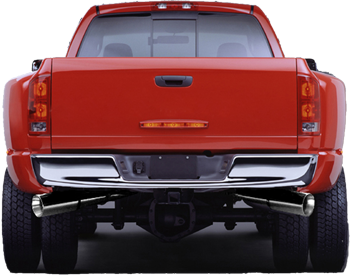 We install mufflers and pipes for cars and trucks, and we can custom bend pipes for your specific vehicle. © 2015 Cecca'd Flag Inc.